Browse: Home / What is/Are? These are articles define terms. Posted by Melissa in SEO, What is/Are? What are Meta Keywords? What is a Keyword List? Posted by dkinney in SEO, What is/Are? 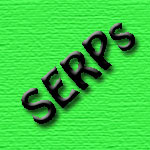 SERP stands for Search Engine Results Page. When you enter a query into a search engine you receive a page with results and this is called a SERP. 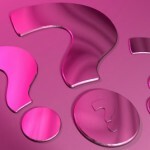 Posted by dkinney in What is/Are? What is a Source Page? What is Keyword Density- Keyword Stuffing?